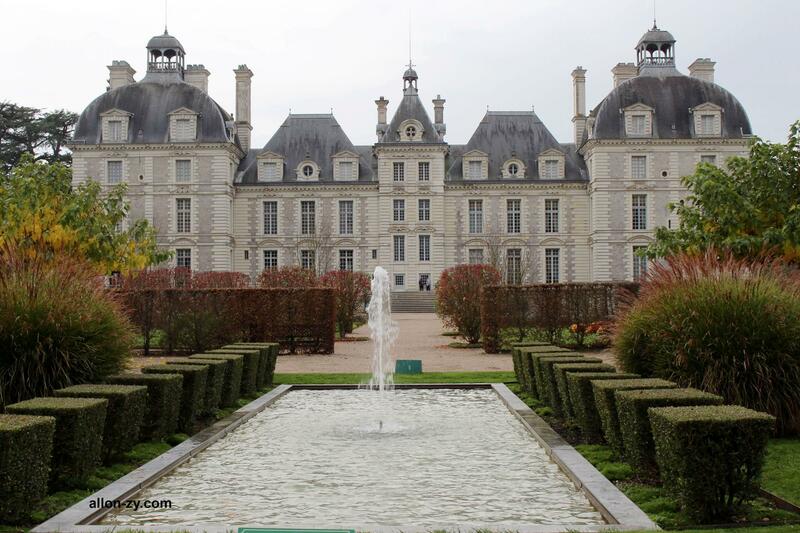 The Château de Cheverny is known around the world for it is he who inspired the famous castle of Moulinsart in the Tintin comics. 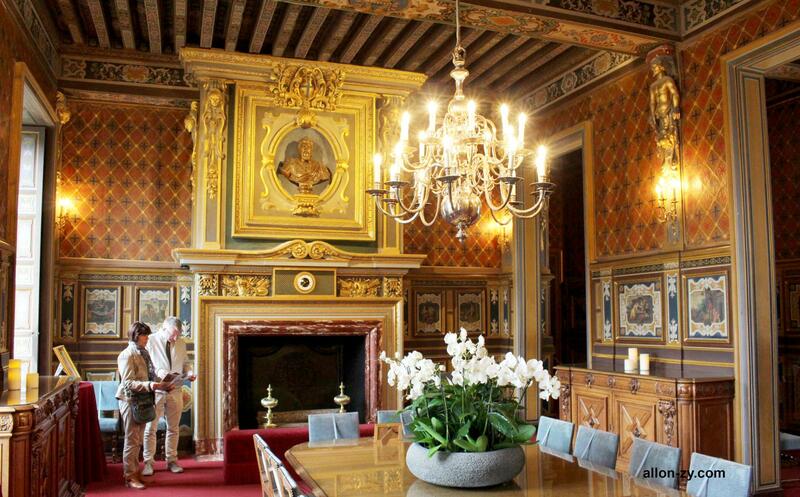 The highlight of Cheverny is the quality of its interior with a superb collection of furniture, tapestries, rooms and lounges. Cheverny also has a kennel, it is possible to attend the dinner dogs every day at 11:30. The area has large green areas: a park, gardens, a labyrinth, a vegetable garden. 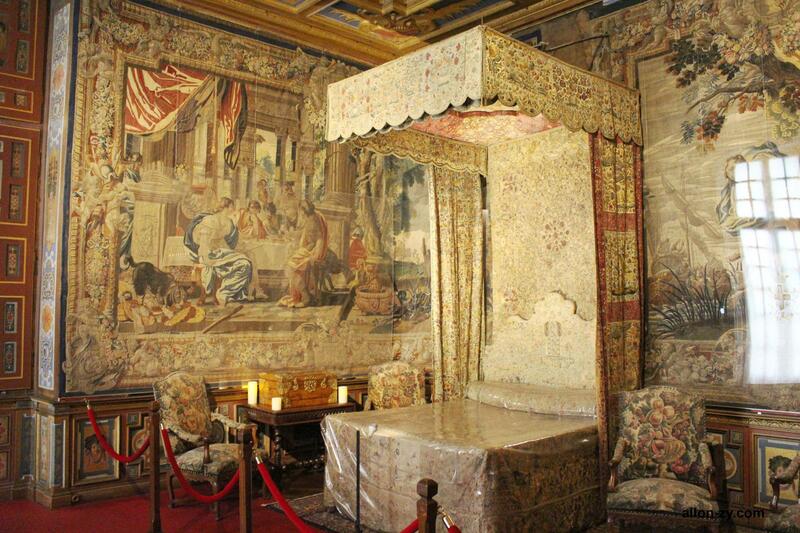 Visit the castle of Cheverny is a great experience because the decoration as a whole is truly sublime. Then a detour to see the kennel is necessary, it's a good show. The park is big enough and beautiful.